If you are looking for financial advice, pension or retirement advice in Essex, please fill-in the form below and we will get in touch with you as soon as possible. 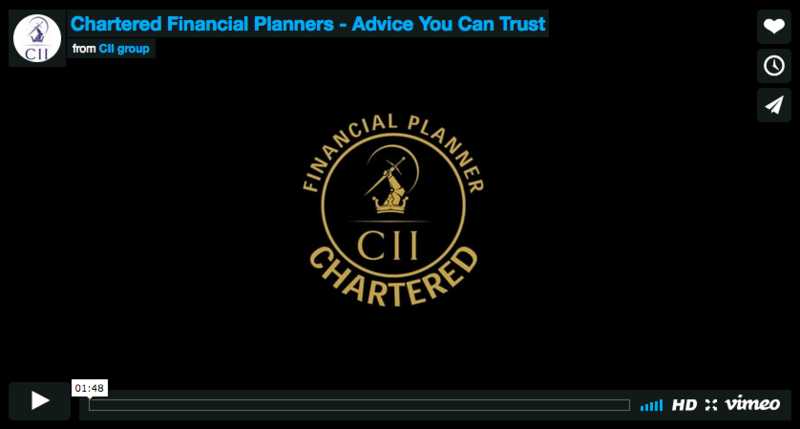 Whatever your level of wealth you could benefit from seeking independent financial advice to help you achieve your financial goals and aspirations. Working with a financial adviser can help you get to where you want to be financially and give your peace of mind knowing your long-term financial future is secure. As a financial adviser in Essex we can work in partnership with you to identify your financial goals and aspirations as well as understand your personal circumstances to provide financial planning advice that helps you achieve your goals and aspirations in a way you are comfortable with. Working with you to unlock your financial goals. Whether you are looking for financial advice on savings, investments, wealth management, financial planning, retirement planning or protecting your estate, as a financial adviser in Essex we provide advice and guidance on all aspect of financial planning. Having an effective Savings planning in place can help you achieve your short and mid-term goals, such as saving for a holiday, making a large purchase or building a deposit to buy your first home. It is never too early to start planning for your retirement, ideally you should start the process when you first start working. While it may seem a long way off, the earlier you begin planning the longer you have to build a sufficient retirement fund to ensure you have a comfortable income in your later years. Our financial advisers can help you understand the different retirement planning options available to you and help you make the best decisions for your personal circumstances. Protecting your estate is ultimately about securing more of your wealth for your loved ones and planning for what will happen after your death to make the lives of your loved ones much easier. Making sure that you’ve made plans for after you’re gone will give you peace of mind. It’s not nice to think about, but it means that your loved ones can carry out your wishes and be protected from Inheritance Tax (IHT). As a financial adviser in Essex, we’ll guide you through key wealth management decisions, advise you on tax-efficiency and make sure you’re saving enough into your pension so you can enjoy the retirement you deserve and ensure you are planning for your long-term future.